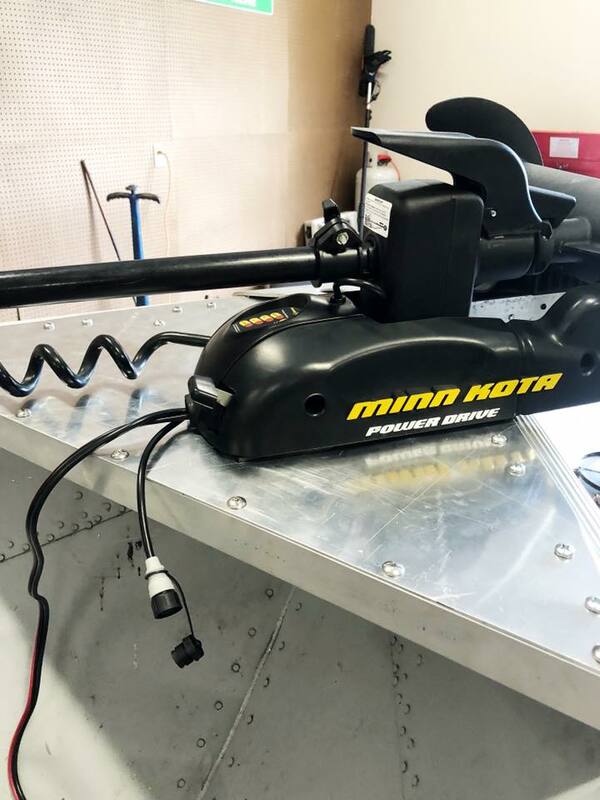 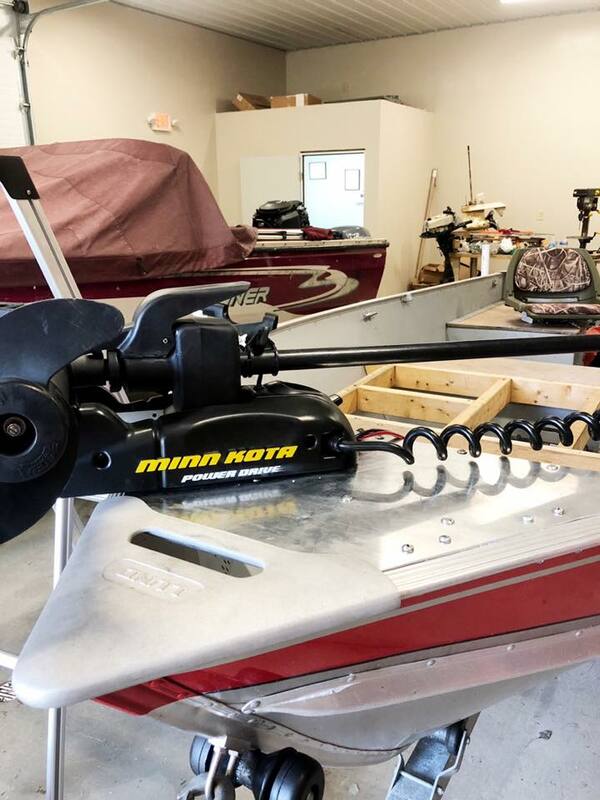 Receive 10% off any Minn Kota repair if boats are stored with us! 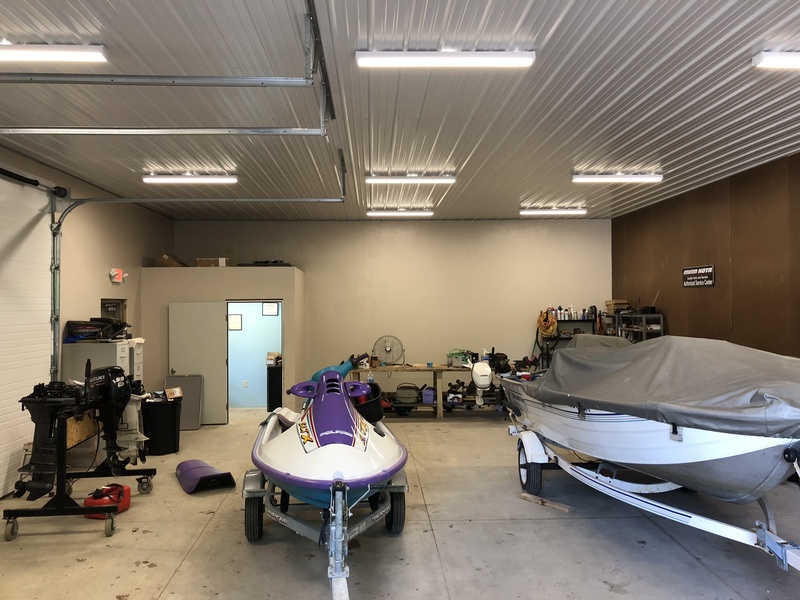 Mogadore Marine Repair built a deck on a customer's boat for their trolling motor! 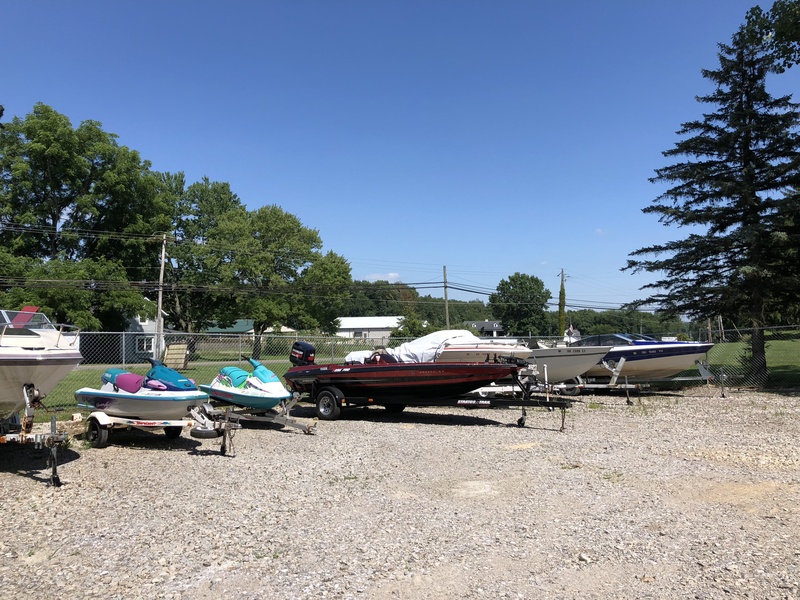 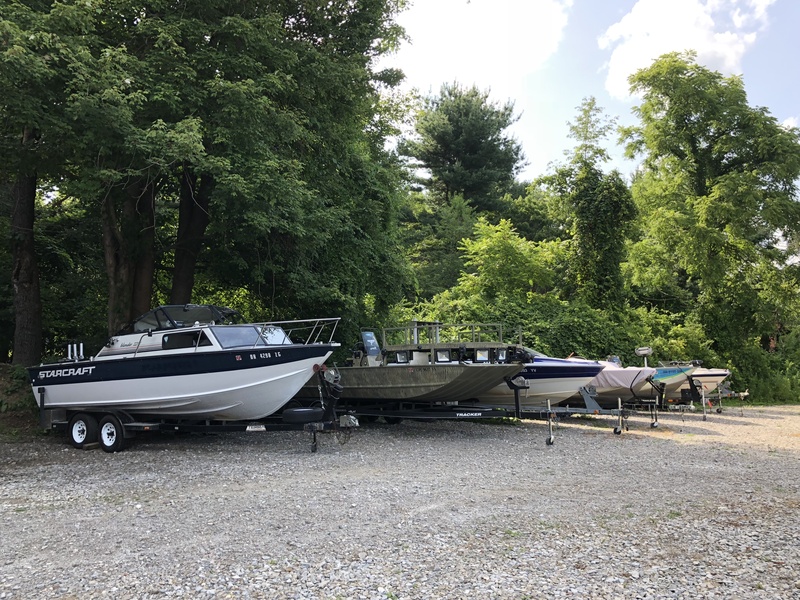 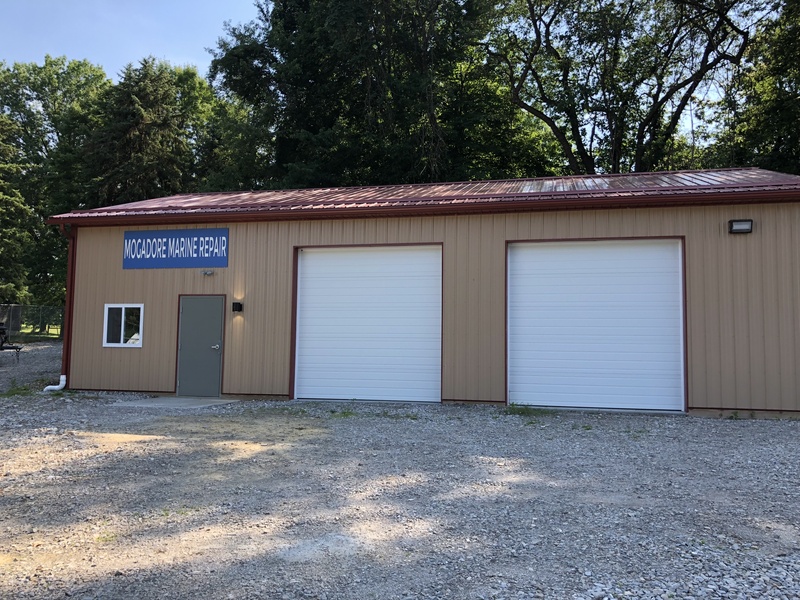 Mogadore Marine Repair is now open, offering a full service marine repair! 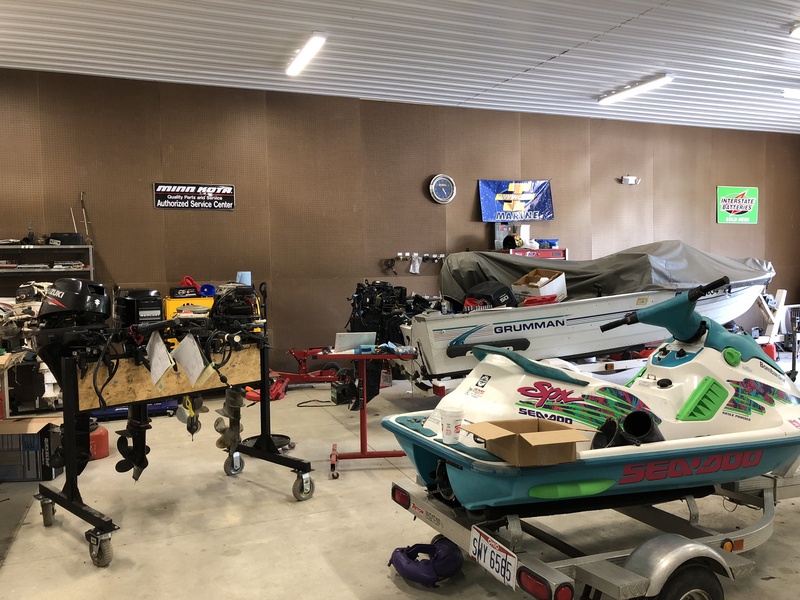 Call or stop by to know the estimated repair time.